Runs FAAST!!!.. Was very impressed with this card.. I opted for the ICX design because i wanted it to run as cool as possible.. and it does.. With Precision XOC running only a custom fan profile, the card clocks to 1999mhz all by itself and after a 1 hr test render, it never went above 73c. works great, gets a bit loud sometimes but it's not noticable through headphones. 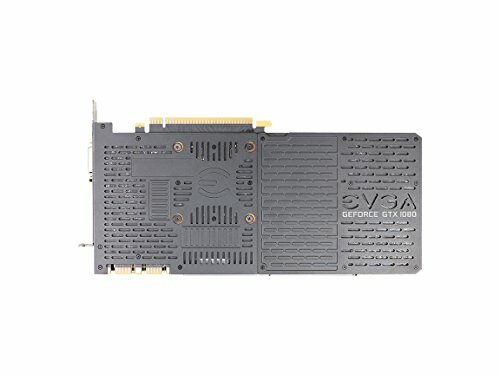 This card is powerfull as **** and he has very good cooling solutions. This card is amazing! Stays super cool. 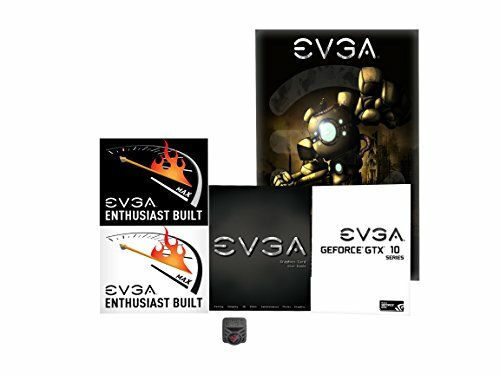 I have always used EVGA in my builds and I was very impressed with how much they have added to user interface to keep temps and fan speeds in check for the individual consumers requirements. Would recommend 10/10! Nice card, though not the coolest and not the most silent 1080 out there. New purchase Summer of 2018. 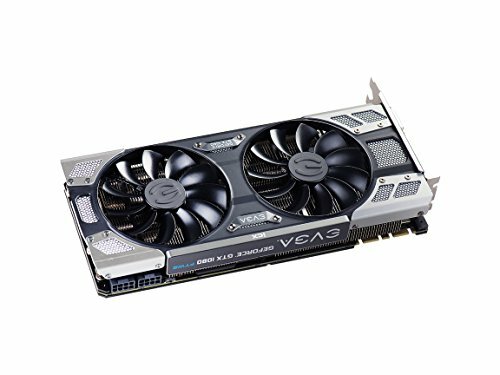 Sold my 1060 6gb and bought this BEAST. Man, does it eat up anything you throw at it. Playing on 1440p on ultra settings for most modern games. ughhhh I LOVE THIS CARD. The RGB is so slick to look at too. It's like pure eye candy. Does come with some software to customize some of the fan settings and RGB which can be annoying sometimes but it's a necessary evil. I love this card. This GPU has handled everything I have thrown at it with ease. Destroys 1080p and really excels at 1440p as well. 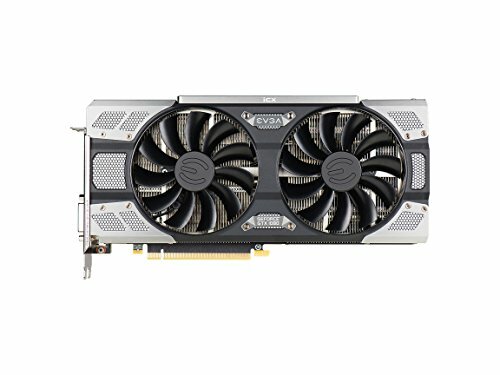 I was heavily debating on getting the 1080 ti but for me the $200 price difference isn't worth it right now with the new nvidia card rumored to release this fall. If you are pairing a 1400p 144hz monitor with this card you will not be disappointed. RGB is also nice and of course EVGA is top tier in customer service. 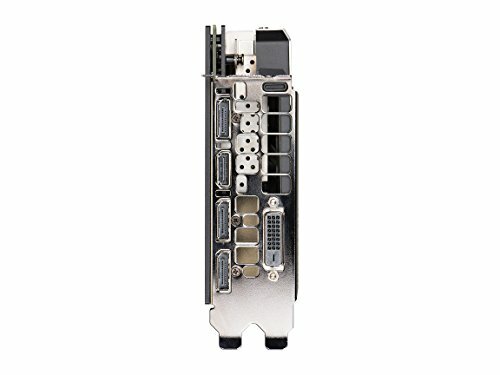 Perfect card (IMO) for 1440p. 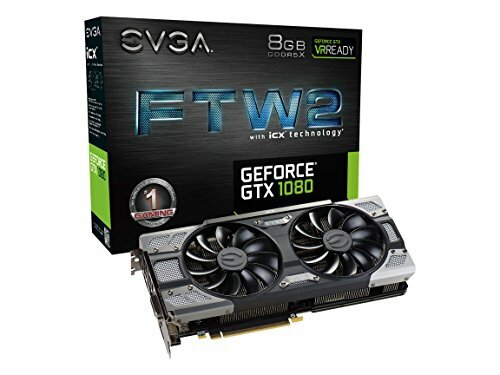 I wanted to go EVGA for the great customer service, but didn't want to risk performance issues with the 1070 Ti model. The 1080Ti was ~$200 more, and while it would offer a bit more frames, this 1080 has been perfect for my needs. Runs 1440p on older / less intensive games with 144fps, easily. Also runs MHW on high settings (minus that stupid fog setting) on 80-90 fps, also 1440p. Amazing card for my needs. Blazingly fast, quiet and energy efficient. Great design and build quality. It devours everything that I throw at it. I love the aesthetics compared to most other 1080 and 1080Ti cards. Plus I got an insanely great deal on it at a local store clearance sale.